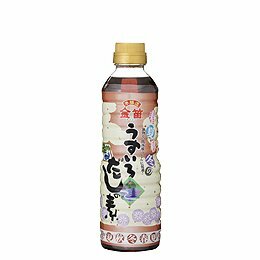 This brewing lightly died and added kombu and the extract of the dried bonito to soy sauce and finished it for getting out light Kyoto-style of the color. You can enjoy the refined dish that a color of the material becomes more attractive. ●Of course I can use it as a steamed egg hotchpotch and a dish cooked at the table, seasoning of the soup stock winding egg for the soup of noodles such as ひやむぎ, somen, the udon by diluting this article. ●Weaken it to approximately 10 times, and add a leek and a beaten egg, and is delicious; breathe it, and is a success. ○Weaken it to approximately 10 times, and add a leek and a beaten egg, and is delicious; breathe it, and is a success.